PDF is a widely used file format. It can be accessed in almost all the devices very easily. For their easy management sometimes users want to add them into a single PDF. Therefore, with Adobe PDF Merge Software, users can combine multiple PDF files or folders and create one single PDF document out of it. This merging makes it simple for the users to handle several PDF files. 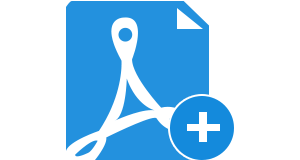 The software has been designed in a way that it is compatible with all the Windows Operating System, which includes Windows 8.1, Windows 8, Windows 7, Windows Vista, Windows XP and all the below versions. Apart from this, the tool supports all the editions of Adobe Acrobat as well. Therefore, it is very easy for every user to use this software and to join PDF files effortlessly. Security of data is very important for users or organization. This is the reason that PDF Merger tool maintains the originality of data throughout the whole process. This is one of the appreciable features of the tool that it does not modify anything even the structure of the data. Users will get the whole document in the same manner as they add it. Data is completely safe and secure. There is no file size limitation associated with the tool. As the matter of fact that PDF is a commonly used format therefore, users have so many PDF files. By using Adobe PDF Merger utility, they can add as many PDF files as they want. This means they can add multiple PDF documents into one regardless of the number. Can I remove the files that are added in the software panel? Yes, you can remove the added file or even the folder if you want by using PDF Merge Tool. Is the software can add multiple items from inside the folder that is added for the merging process? Yes, with this tool you can even add the selective files from inside the folder without any issue. Can I access Adobe PDF Merger in Windows 8.1 and 10 version? Yes, this tool supports all the versions of Widows Operating System including 8.1 and 10. Is there any file size limitation i.e. can I add a document of 5GB? No, there is no file size limitation and you can combine files into one PDF document of any size. Does the software retain the integrity of the data? Yes, tool to merge PDF files maintains the originality of the data during and after the process. Then, click on Process button, this will begin merging chosen PDF files. The tool will exhibit a Save-as window to pick the location where you want to save the data. Name the merged files as per the desire. Finally after the completion of the process, the utility will prompt you regarding the completion of process, click on OK to end the task. "The more I speak, the less it will be. Yes, software to join PDF documents is wonderful software. I was not sure that whether I could do this task by own or not, but the utility is so simple to use and within three steps I have completed the process. I would like to recommend it the users who want to add PDF files into one PDF and still searching for the software." "I have so many PDF files that I want to migrate from my old device to the new one. Therefore, first I thought to combine PDF files in one document so that migration task becomes easy. As soon as I started browsing for the solution, I came across PDF Merge utility. 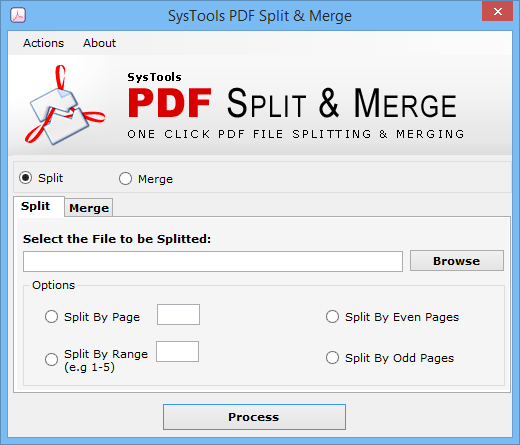 I have used this tool for merging PDF files and I am amazed with working of the software. Thanks for such a precious tool."